The OnePlus 2 is still a mystery, but the company has now referenced it several times. 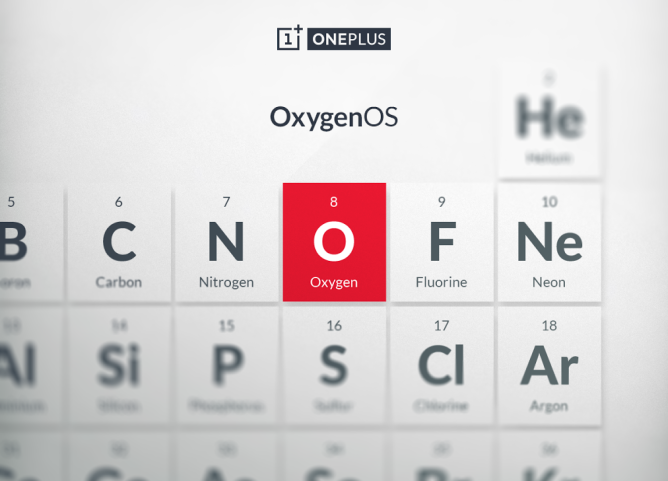 This device will have OxygenOS as its sole official operating system, hence the reason for the delay on the OPO. A new build of this ROM should be live soon that addresses the One's touchscreen problems, but does not bump the version number. 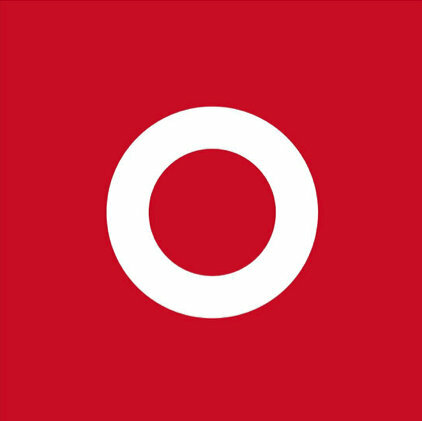 The Cyanogen OS 12.1 update (based on Android 5.1) is currently in testing. The update (which OnePlus accidentally refers to as CM 12.1—CyanogenMod is the open source ROM) is currently in testing and going through Google certification. It should be available for download "soon."